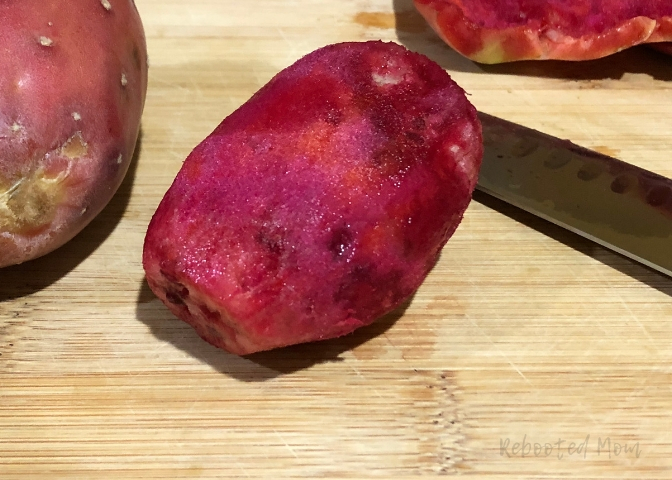 Learn how to peel a prickly pear, also known as cactus fruit, tunas, cactus figs, Indian figs and even barbary figs, with this step by step tutorial. 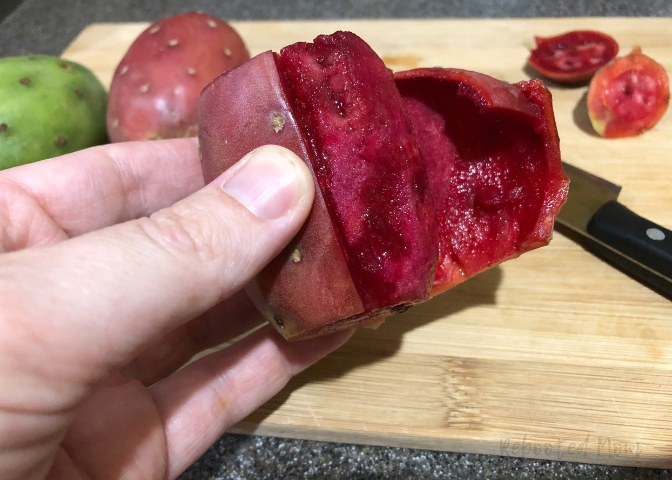 Prickly Pear Fruit are common to those of us in the desert Southwest – but perhaps not as common to others in other parts of the U.S.
What are Prickly Pear Fruit (also known as “Tuna” Fruit)? The prickly pear fruit are the fruit of the nopales cactus. Pictured below, these cacti have a paddle that are covered in thick, sharp needles. Despite the needles, the cactus paddles (often times called “nopales”) are edible. My husband loves eating the green paddle (it actually tastes similar to green beans), and it’s one of his favorite thing to add to scrambled eggs in the morning for breakfast. 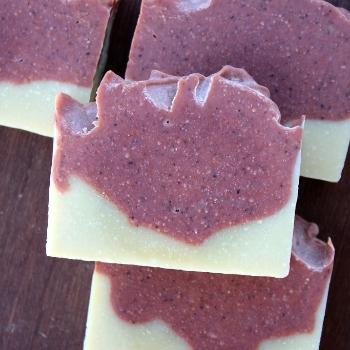 I typically remove the thorns off of the green paddles and use them to make cold process soap, but I have also pickled them, and used them in salsa. Every year, these cacti blossom with prickly pear fruit from August to October (at least here in Arizona). The prickly pear fruit are the pink and green-colored fruits that can be peeled and enjoyed. 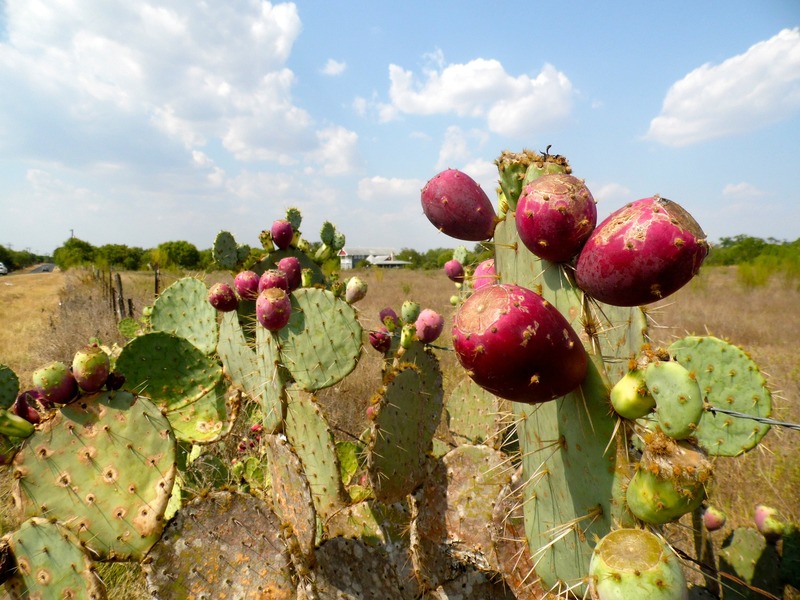 Here in Arizona, you can forage for prickly pear in many locations throughout the state. You can also find them in certain grocers in the Phoenix area. The hispanic markets here in town don’t typically carry prickly pears from local Arizona, however. 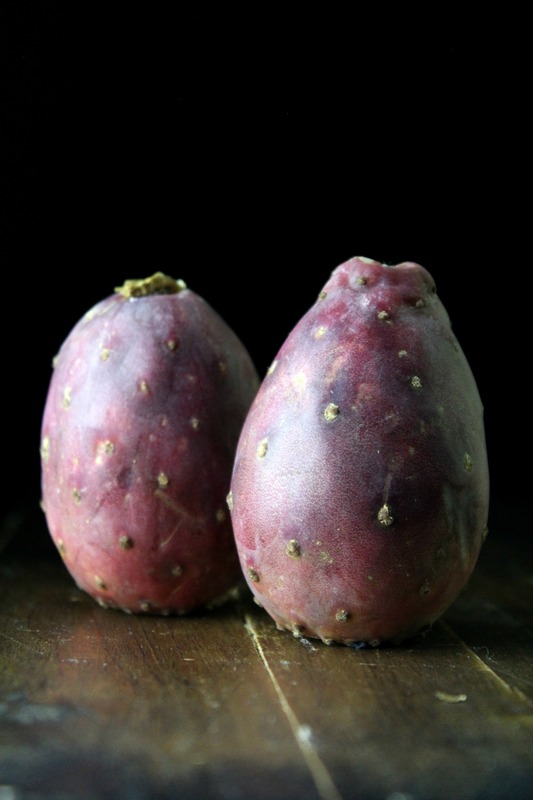 Instead, the prickly pears you find at the hispanic market traditionally come from locations in South America – and don’t tend to be as colorful or juicy as prickly pears that you would find here locally. 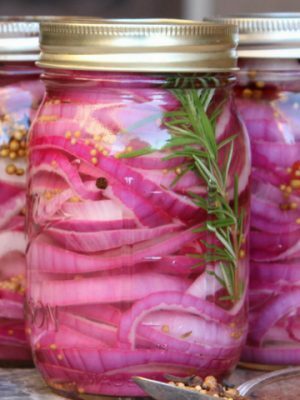 *Note: you can forage and pick them on Bureau of Land Management (BLM) Land; however, picking them on state land requires a $7 permit from the Arizona State Land Department. 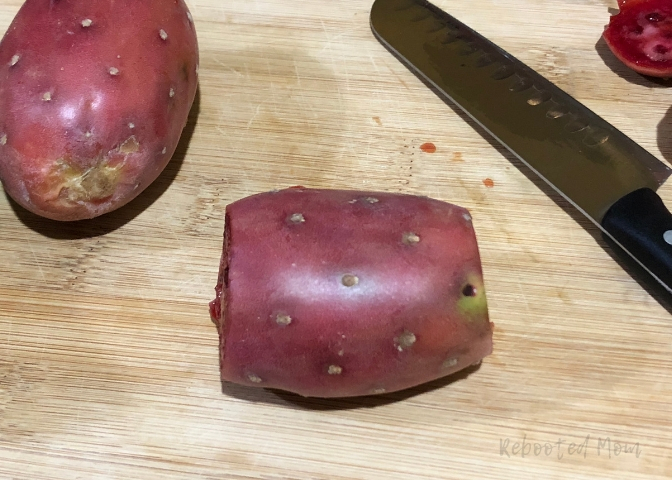 I have found prickly pears at Fry’s (Kroger) Marketplace locations, which come from local Arizona and tend to be richer in color and flavor. If you choose to pick them up at a grocer, they have been cleaned of the tiny invisible thorns on the outside. Foraging for wild prickly pears though requires more prep. I highly recommend wearing long sleeves and pants — when you pick them, those little prickly barbs can and do go flying in the air. You will want to bring a metal tongs to pick them off of the cactus. A bucket helps hold them all together until you are done picking fruit. Use your metal rake to push them back and forth to allow the rocks to dislodge those invisible prickles/thorns. Fill up a cooler with water and ice, and transfer the prickly pears from the ground to that cooler to rinse them. The cold water will help them soften up – which will help dislodge any prickles that the gravel didn’t eliminate. Once they have been soaked for at least 30 minutes, make sure you continue to handle with leather work gloves to make sure all the barbs have been removed. Once the prickly pears have been cleaned off, they are quite easy too prepare. You’ll want to grab a cutting board and a sharp knife; ensure you have on a thick pair of gloves as well. #1: Slice both ends of the prickly pear off. Save for your compost. 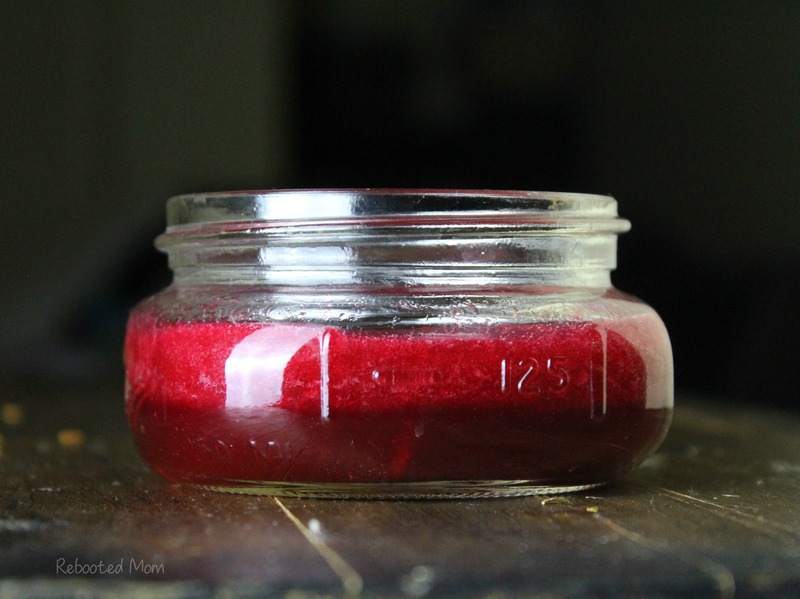 #2: Make a slice lengthwise down the body of the prickly pear… about 1/8″ deep. 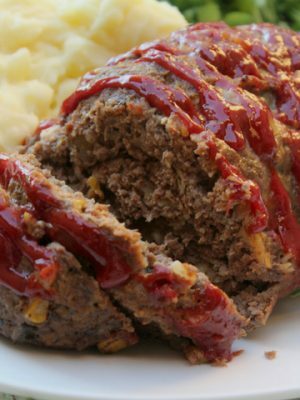 #3: Wedge your finger in there just under the skin and peel it back. That skin is wrapped around the prickly pear, and once you start peeling it’s easy to get it off. Once that skin is off, set aside to use in your compost pile. 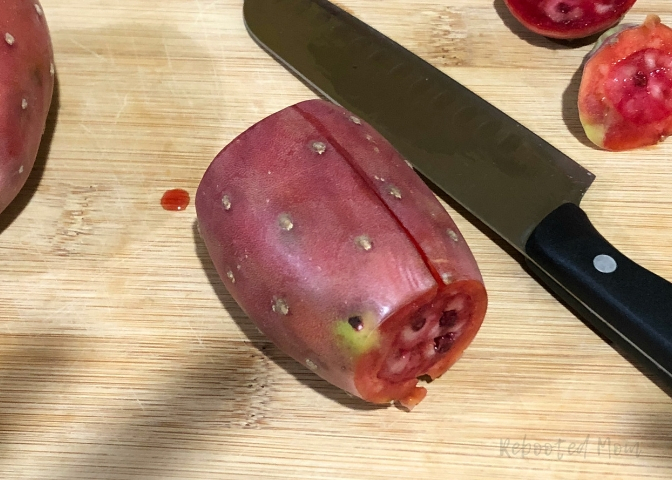 Use your blender: place the prickly pears in the blender and puree (no need to add water, just wait for the blade to ‘catch’ the pears and it should puree them without issues). Use your juicer: the juicer will remove the seeds, and is my preferred method. 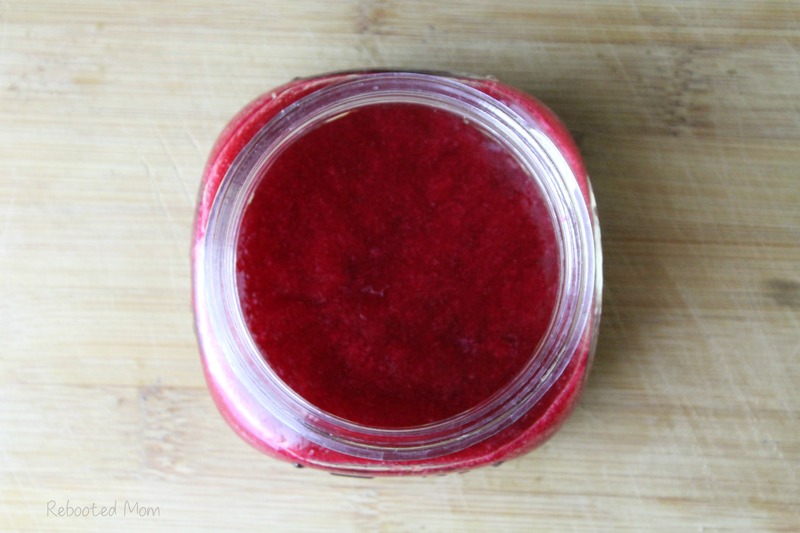 Simply place the peeled prickly pear in the juicer, and the juicer will pump out the juice (sans seeds). You can toss the seeds after they are juiced. 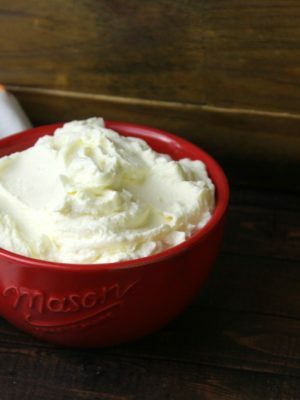 Although the blender might just be easier for some, you’ll have to take one extra step. Pour the pureed juice through a fine strainer to strain out the black seeds. 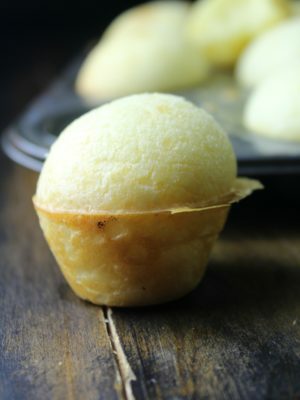 The seeds are edible, but just very hard. On it’s own, prickly pear juice has somewhat of an earthy taste. You will either love it or find it very odd. 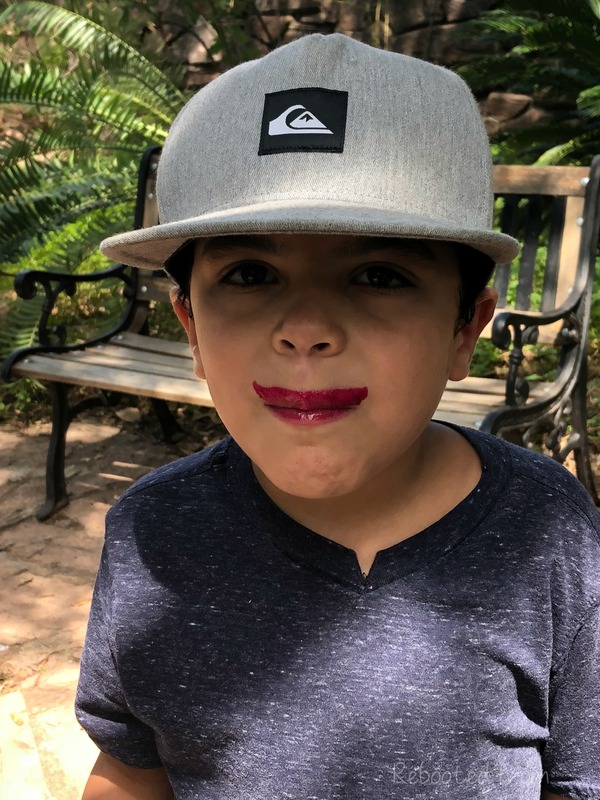 My kids absolutely devour prickly pear juice that is combined with peaches, strawberries and cantaloupe in a smoothie. 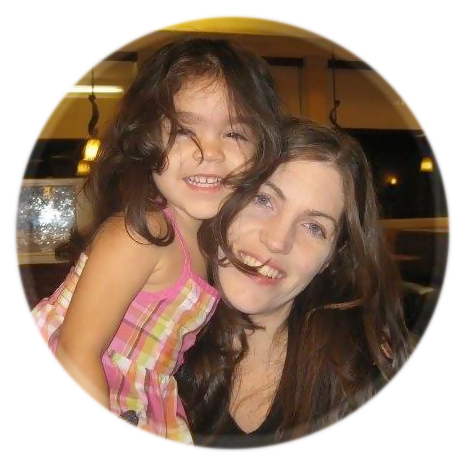 Share the post "How to Peel a Prickly Pear"